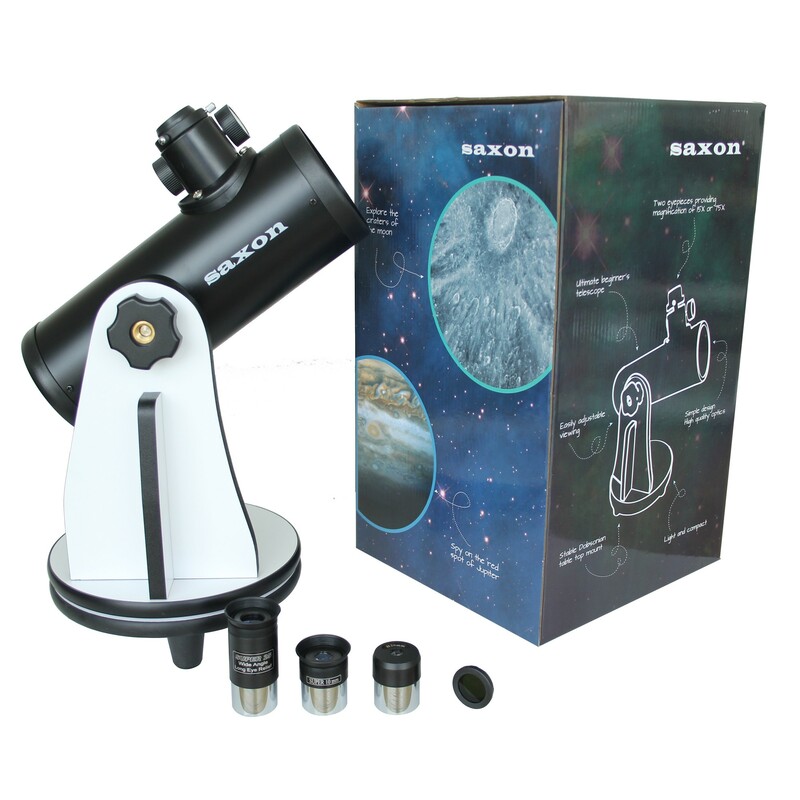 The saxon 3″ (3-inch) Mini Dobsonian w Accessory Kit is a user-friendly, quality Dobsonian – a perfect first scope for budding astronomers. 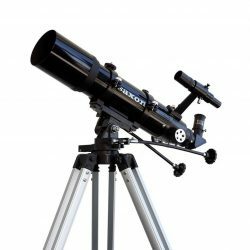 This telescope is a table top dobosnian that emulates the design of full sized, floor standing dobosnians. 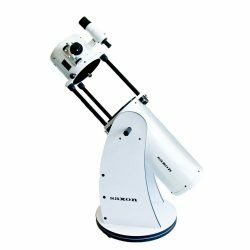 It is fully functional and will offer you many enjoyable hours of exploring the skies above. 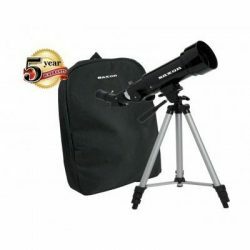 The saxon Mini Dob is a user-friendly, quality Dobsonian telescope perfect for budding astronomers, featuring quality optics (76mm aperture), minimal set up and easy maintenance. 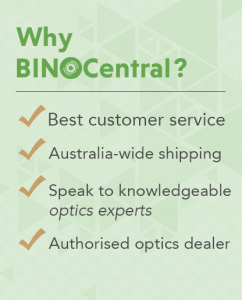 Very well built, minimal set up and easy maintenance – perfect to take outdoors, on your travels, or to display in your home.